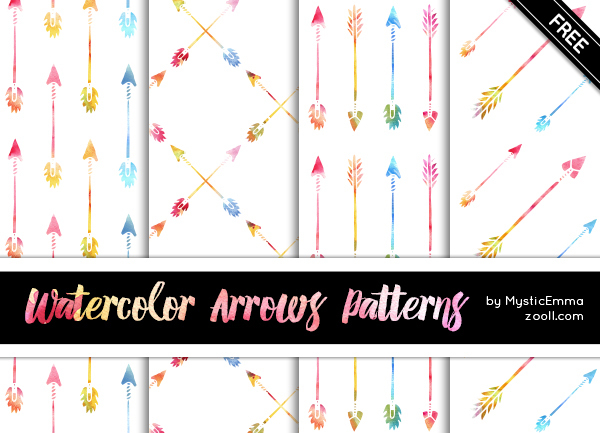 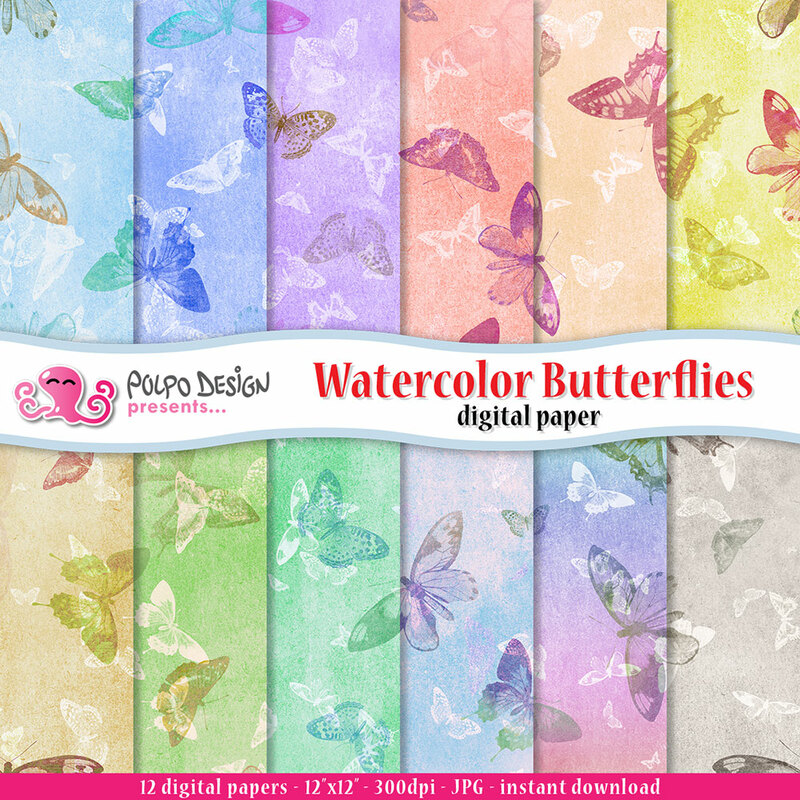 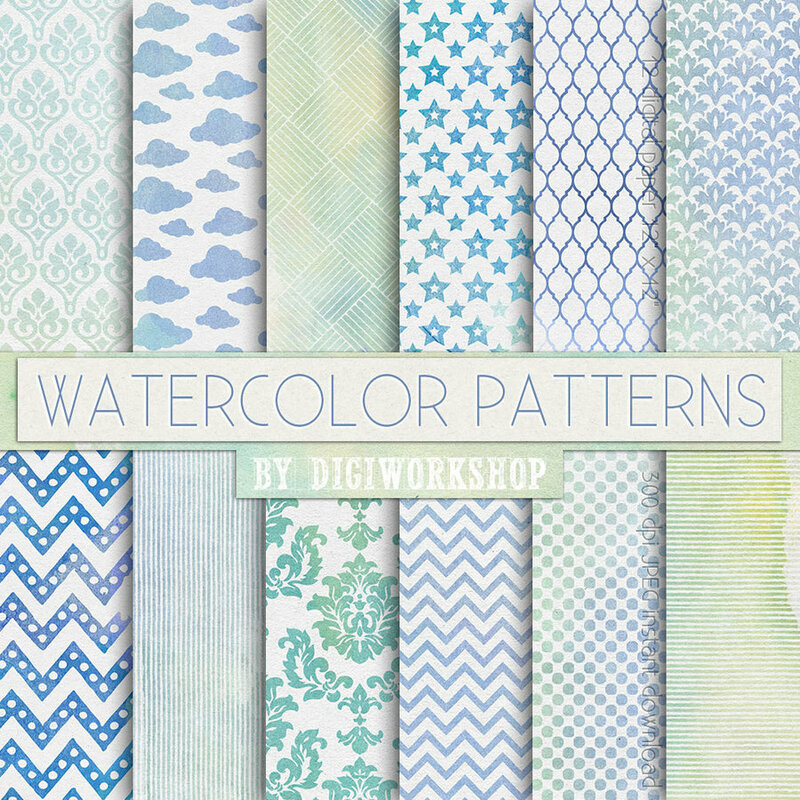 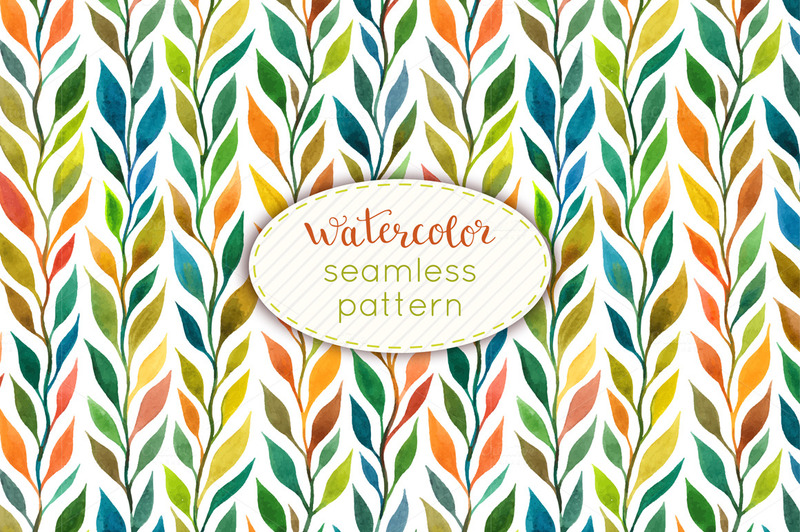 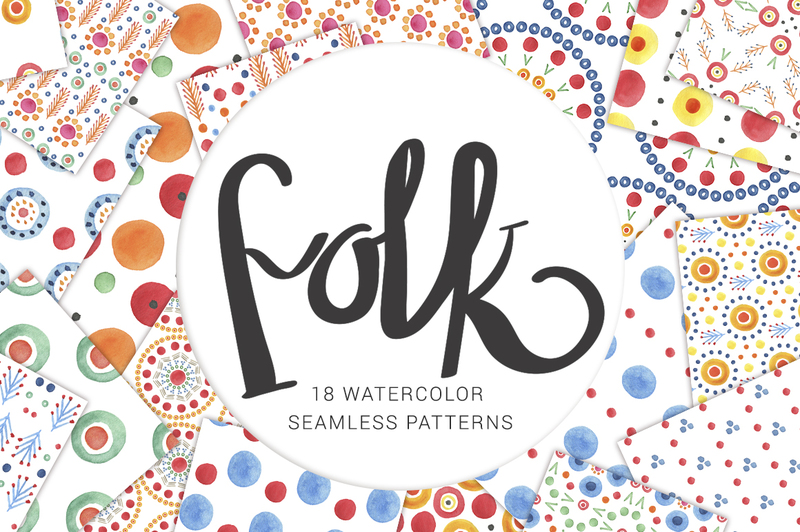 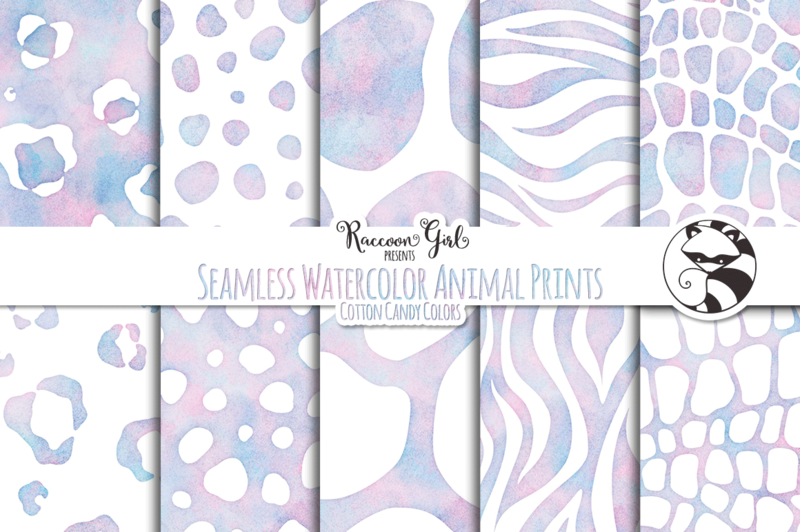 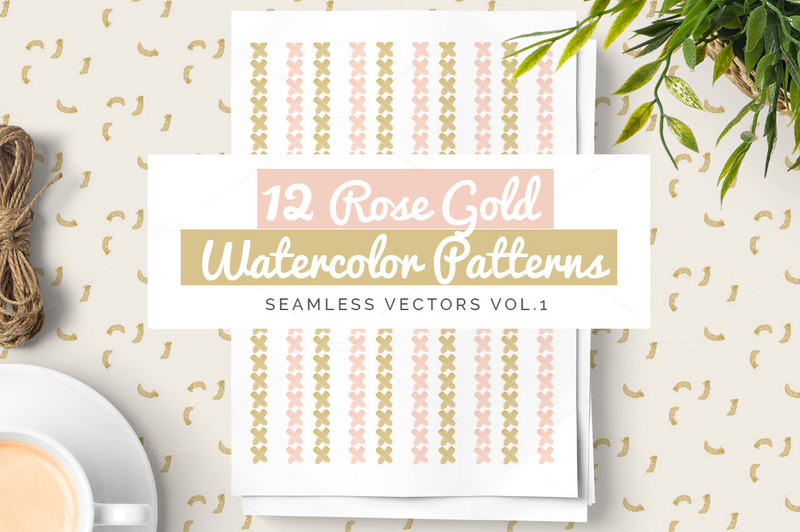 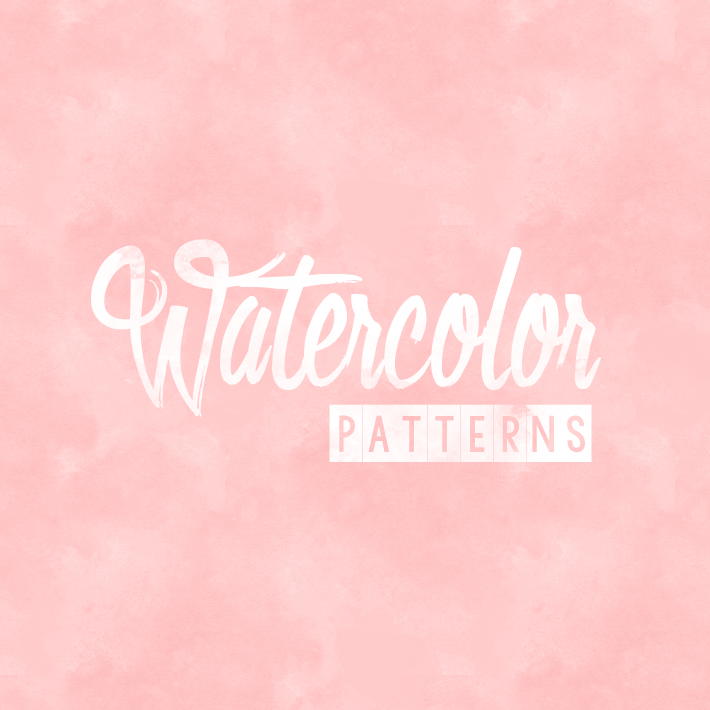 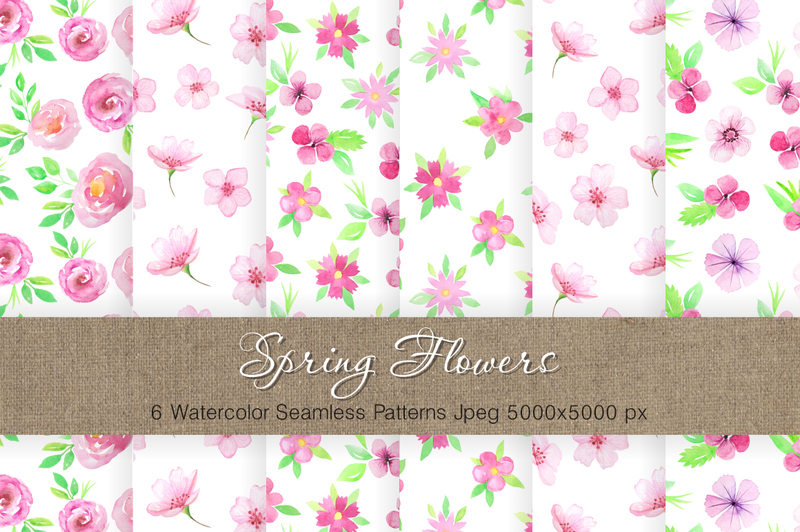 Free and Premium Watercolor Patterns set and collections for great design works. 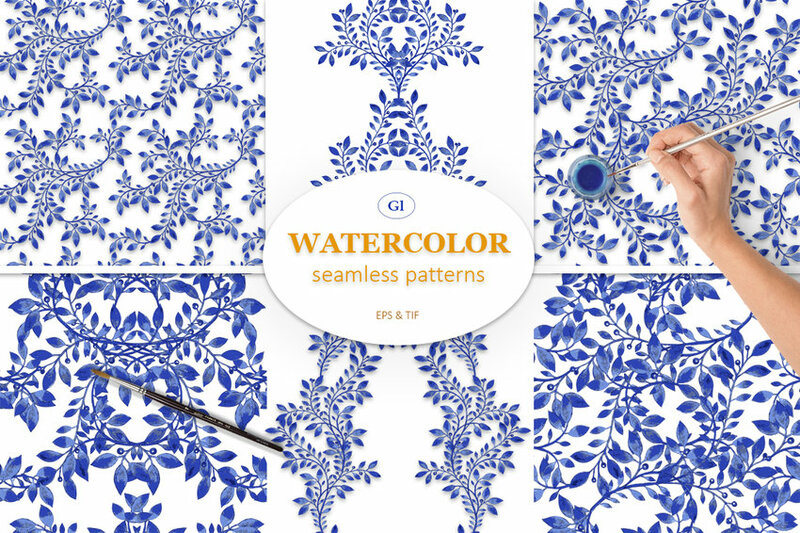 In design field, patterns plays an important role. 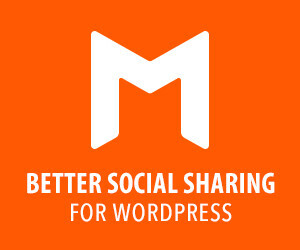 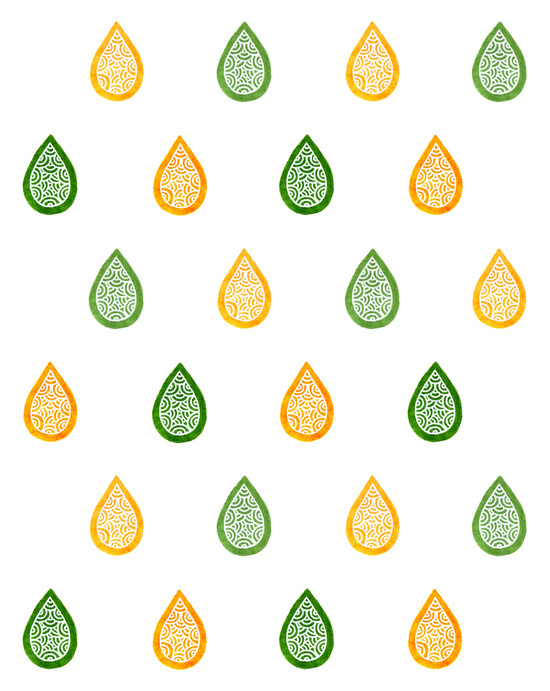 High quality and nice looking patterns attract the users. 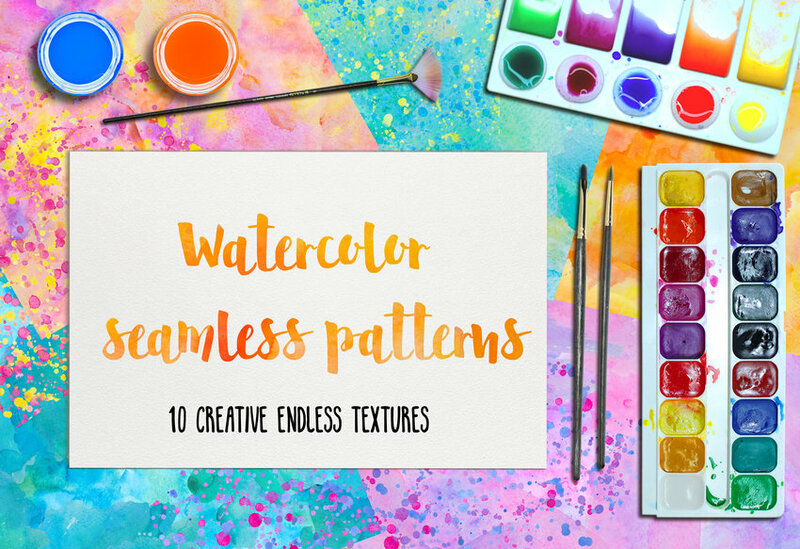 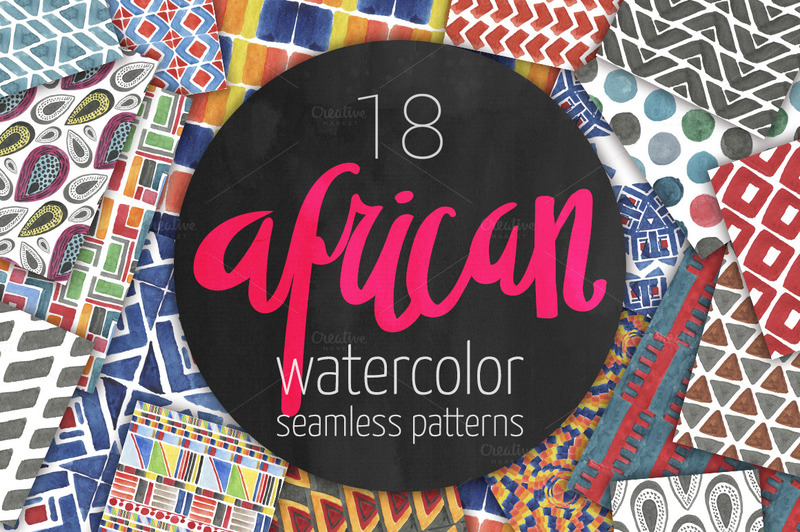 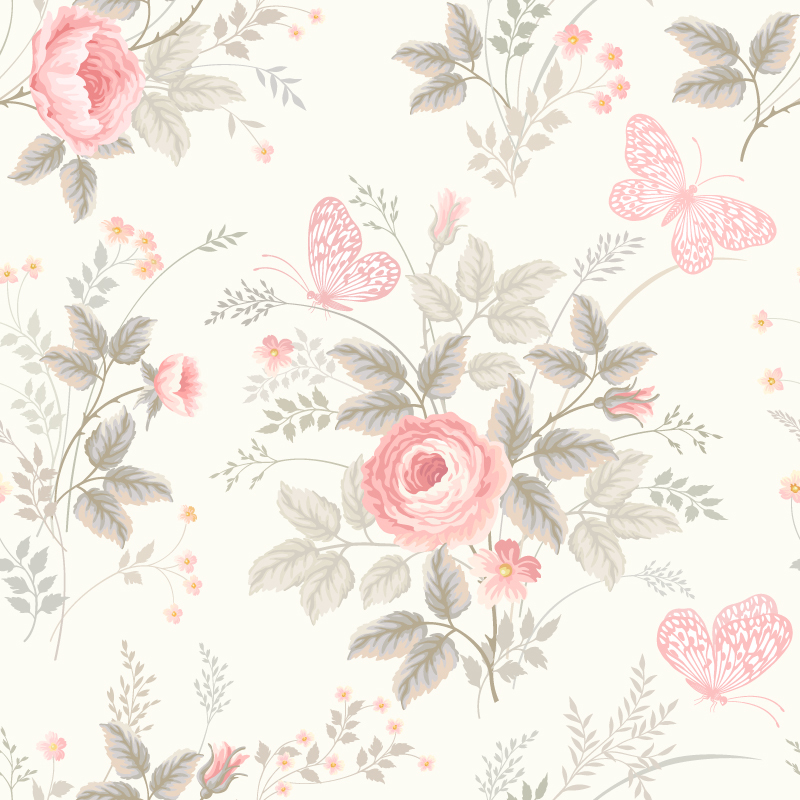 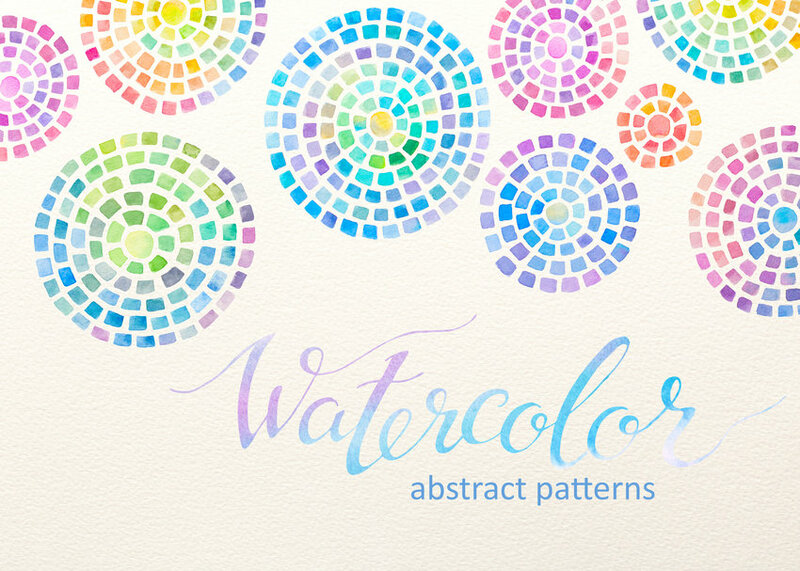 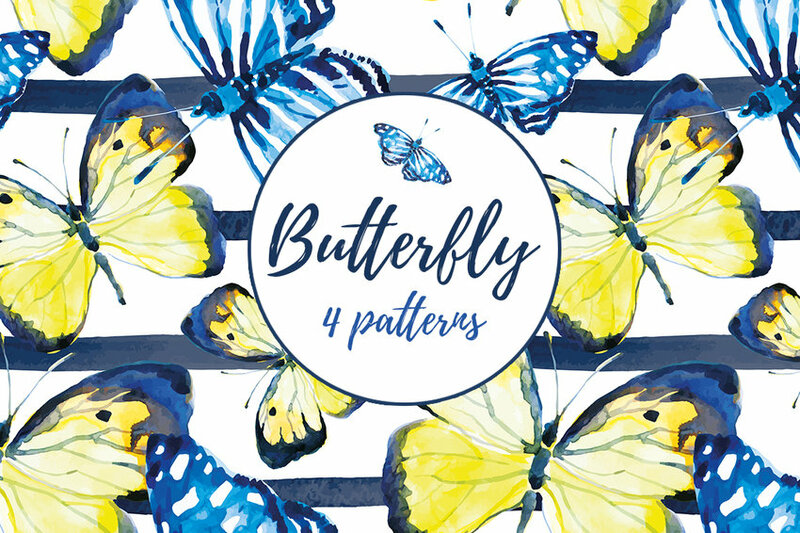 In these collection we gathered most amazing collection of watercolor patterns. 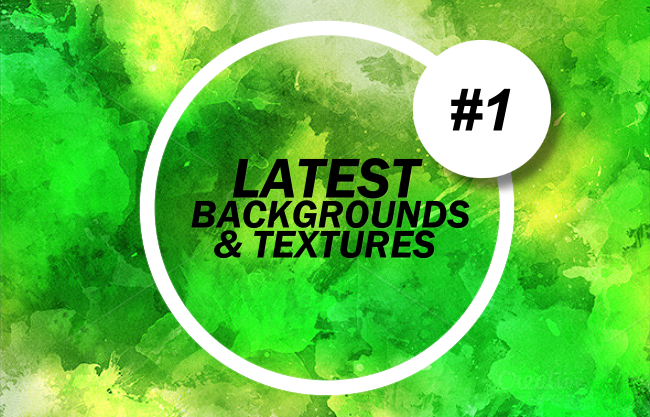 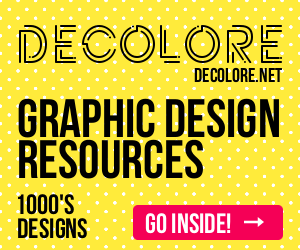 All of our backgrounds has beautiful color schemes and it will helps to create attractive designs. 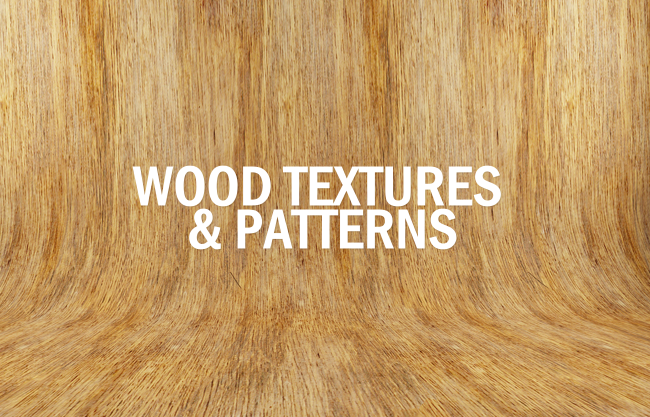 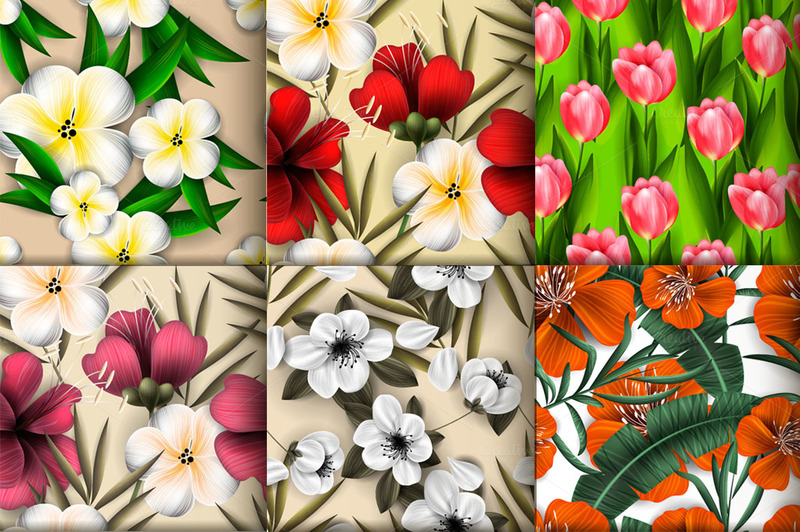 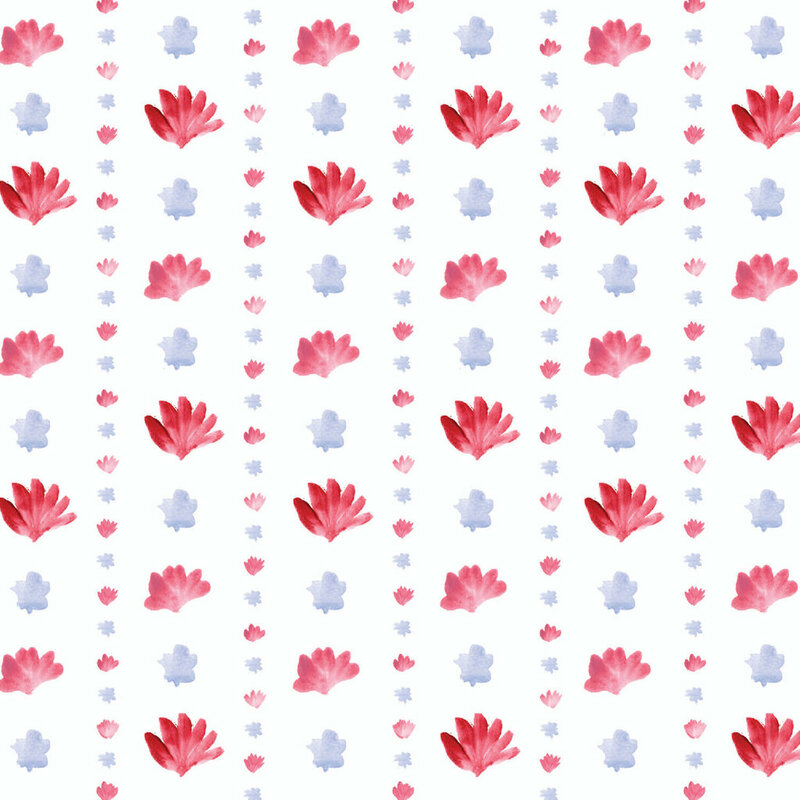 You can create any type of designs using these nice patterns. 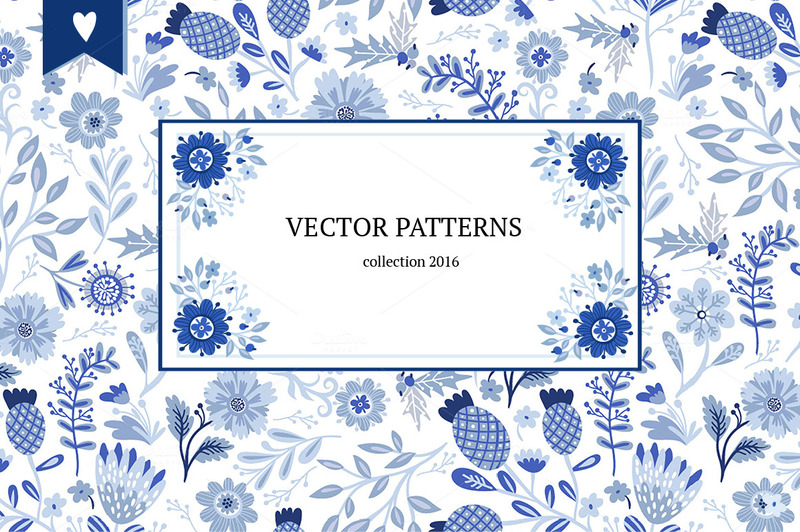 You can see different types of patterns in the collection including floral pattern, wave pattern, Zigzag pattern, seamless pattern,feather pattern and many more. 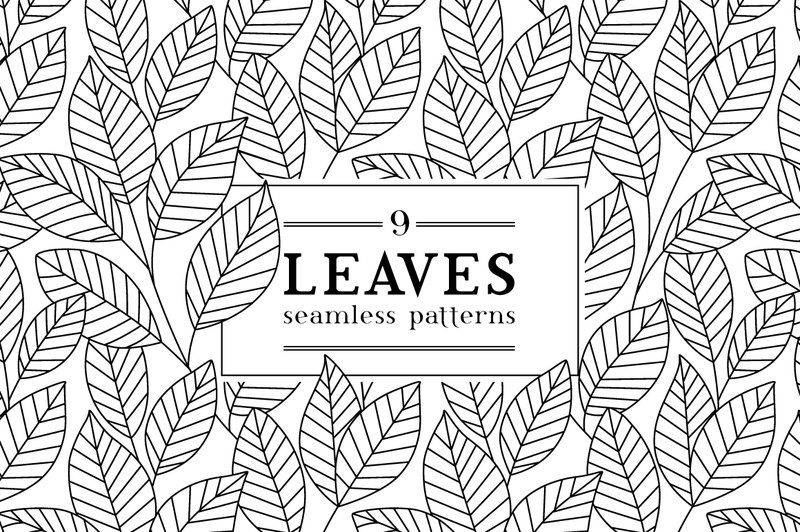 Feel free to download this awesome collection of patterns, where they were created using hand drawing and some of them are created using the effects in the Photoshop.